A vacant building with plenty of potential sits waiting to be rehabilitated in downtown New Orleans, Louisiana. 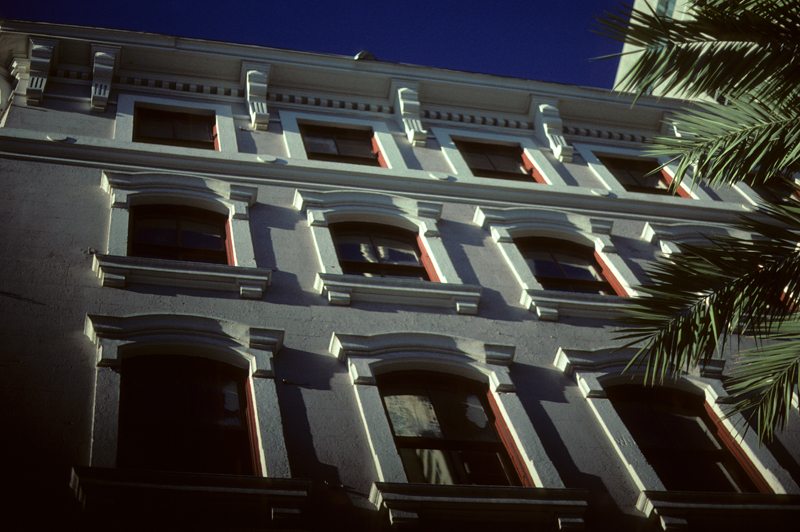 Boarded Up Two was posted on Tuesday, July 21st, 2015 in the evening by Olen Daelhousen, who photographed it using a Fujica AX-5 loaded with Kodak Kodachrome 64. The image is filed under: Buildings.